From UCC Distributing. 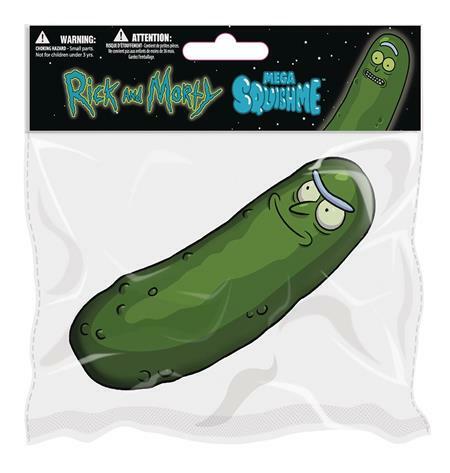 This Rick and Morty Squishme squeezable toy is perfect for calming fidgety hands or reliving that extra stress! Each fun squeezable accesory features Pickle Rick!